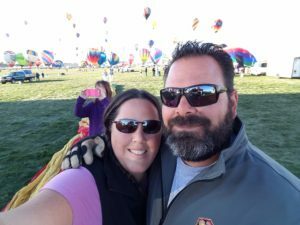 Pau Hana Travels – Join us on our Pau Hana adventures of life. 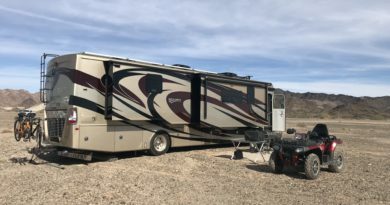 In 2019 we are RVing from the Southernmost point of the contiguous United States, Key West in the Florida Keys to Alaska and more specifically we will be taking a flight tour to Barrow, Alaska the Northernmost village in North America. In all a 8000 mile journey one way. You can follow along on the adventure on our social media accounts of YouTube, Facebook, Instagram and RVillage. For a more day to day interaction be sure to join our Pau Hana Ohana groups on Facebook and RVillage as well. Data is always hard to come by when on the road and we have found the perfect solution to staying connected while on the road. 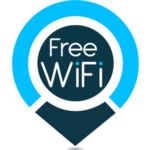 If you are parked nearby and see our free wifi signal for guest use please CLICK HERE. Here we will bring you the latest and greatest of our recent travels and adventure. New videos every week. 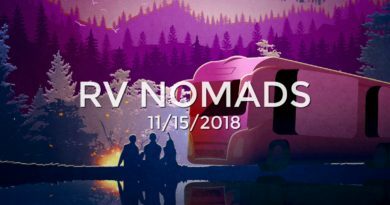 We will discuss great boondocking locations, give you real reviews of campgrounds and resorts, share must see things to do in the places we visit, and share our favorite pictures taken. 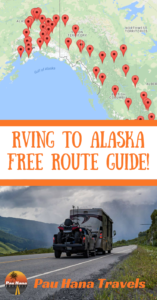 RV North to Alaska with PHT! Click Here To Watch our full 2017 RVing to Alaska Video Series! Want to get updates on all of our adventures straight to your inbox? 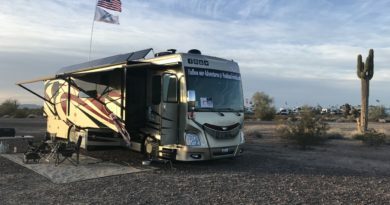 Receive Area Reviews, Travel Tips, RV Hacks and our antics… We never provide your information to anyone and the only updates you will receive come from us. Plus when you subscribe today you will receive a [FREE] RVing to Alaska Route Planning Guide from Pau Hana Travels. Click Here to Join our Pau Hana Ohana! SHOP AMAZON and support Pau Hana Travels. As you may know we are apart of the Amazon Affiliates Program where when you shop with Amazon thru our “front door” link we get a small kick back thru their referral program. 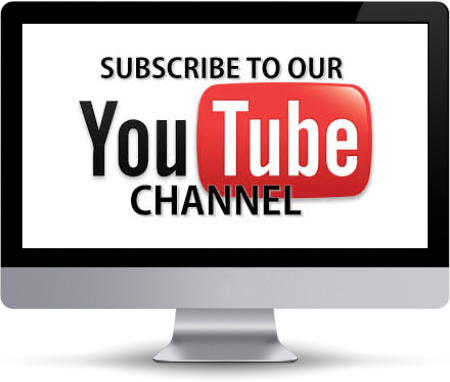 It is an easy way to support us in our YouTube endeavors without costing you a penny. Well not only are we apart of their affiliate program we have just been accepted into their new “YouTube Influencers Program”. What does this mean? We now have our very own Amazon Store Front where we can showcase all the Gizmos and Gadgets that we recommend from our travels. If you choose to buy something from our storefront we also may be compensated by Amazon for referring you to them. So if you like to shop Amazon we encourage you to use our links to start your shopping experience. If you have any questions please let us know. To see more of our YouTube Adventures click here. 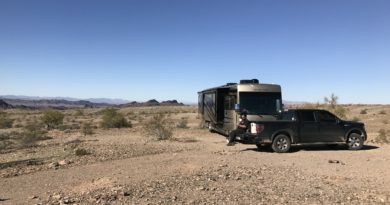 The following public, private campgrounds, RV parks, and boondocking/wild (free) camping locations have been visited by Pau Hana Travels since 2013. We will try and review each campground to the best of our ability and memory. Please bear with us as we have quite a bit of backlogging and remembering to do to give you the most information on each site. Please remember this is of the personal opinion of Pau Hana Travels at the time of our visit. Places and prices may have changed over the years or seasons. We will try to give as much detail as possible as to when we visited and what equipment we were in during our stay. We hope this will help you decide if its a place to call home for a night or two. 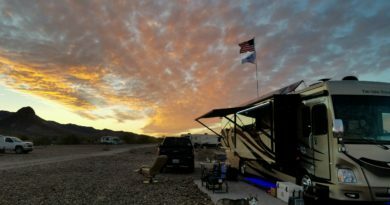 To visit our complete list of Campgrounds click here.